Throwback to the 90’s and early 2000’s. These are two fads that I miss, and hold near and dear to my heart: the jacket around-the-waist look, and the trusty roller backpack. Both extremely useful fashion hacks that were so darn useful at the time, but suddenly went out of style due to a lack of coolness. Pssh. 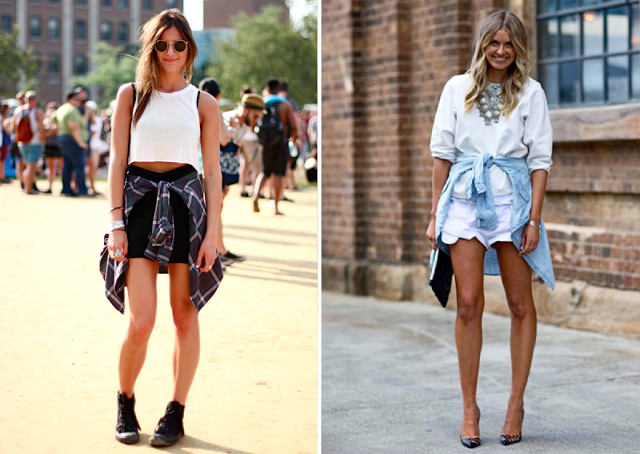 Let’s start with the jacket around the waist, hip-hugging look. Why did this even go out of style in the first place? Who decided to ruin our fun by deciding this was “uncool”? The Fashion Police? The wannabe head cheerleader in freshman homeroom? Seriously, this was the BEST hands-free fashion choice. Quick, easy and painless. You didn’t have to use your hands, nor store your jacket in your purse or some place you’d most likely lose it. No spending money on a tiny locker at a theme park. No worrying about chilly nighttime weather after a breezy day. Looking for your sweater or jacket? Oh, it’s RIGHT THERE, perfectly snug around your waist! Tip: It’s fall season; that means time for layers! 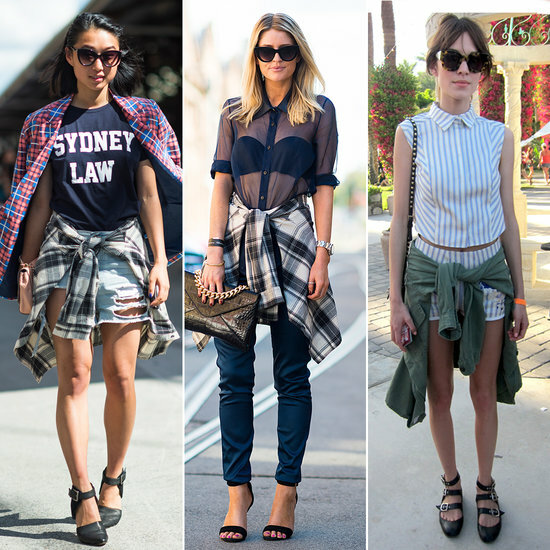 Ladies, for a laid-back, comfortable daytime look, try tying your boyfriend or older brother’s flannel against an oversized, plain shirt. Wear with shorts or jeans and a cute pair of ankle boots. It’s an easy way to toss up the different layers and patterns, plus it gives you something cute and warm to wear for later! Another almost-extinct trend I really wish still existed: theroller backpack. This is not to be confused with thetravel luggage (which, thankfully, is still accepted and used). The roller backpack was THE homie and best friend in grade school. Back when colorful shapes and characters were still considered cool. It was the only thing you can trust; the only one you totally relied on to carry your heavy textbooks when stocking up between classes. Its trusty, retractable handle never failed when dragged down the long school hallways. It was your guide and shield from bullies, teachers, and was somewhat of a pain to carry up and down the stairs… But it was still better than getting scoliosis from wearing a backpack like one of your classmates did. 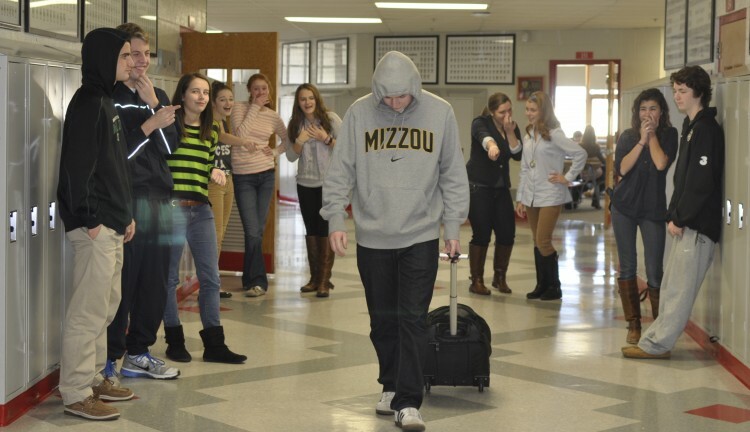 Whoever the jerk was who decided that using roller backpacks in school was “lame,” THANKS. You not only just ruined this guy’s entire high school experience (see above picture), but you’ve started a new social standard that is rather uncomfortable for a lot of us. Carrying at least 15-20 pounds of stuff on your back is NOT easy, yo. 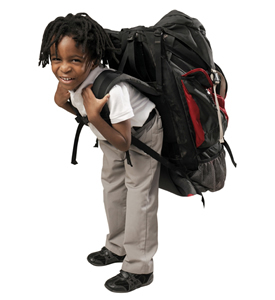 And according to pediatrists and doctors, a student’s backpack should never weigh more than 10-15% of their own body weight. (Source) What gives? 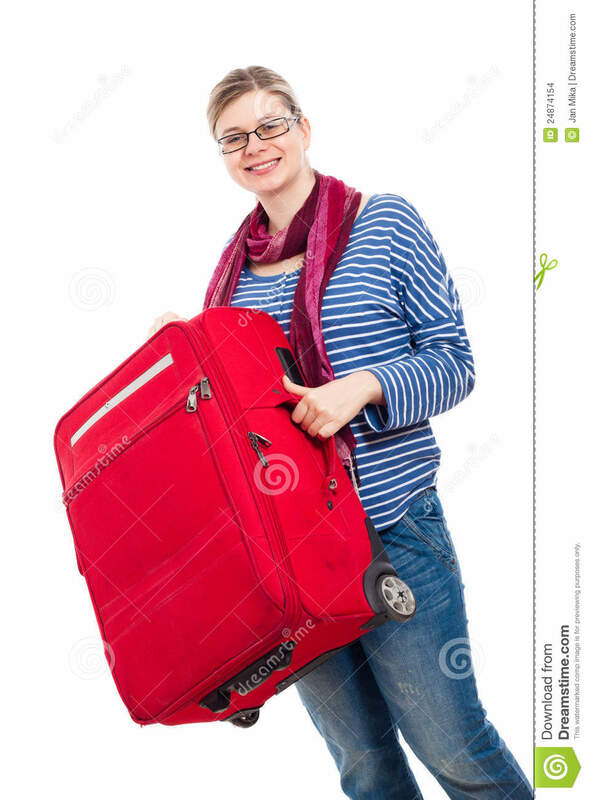 As a college student myself, I have to carry my 13 inch laptop, along with a large binder and several books in my bag everyday. It isn’t too heavy, but it still gets to be cumbersome after a while. The majority of students at my college use either similar backpacks, or large purses (for girls who like to stuff their junk into a giant black hole where things go missing). And it makes me wonder: whyshouldn’t I be able to have a roller backpack? What’s the deal? Why can’t I look “cool” while protecting my posture at the same time? And finally, backpacks vs. roller luggage users: why can’t we all just get along? WebMD suggests health and proper posture tips for students, such as using padded shoulder straps and wearing BOTH straps of the backpack rather than just one, which is a style among younger students. 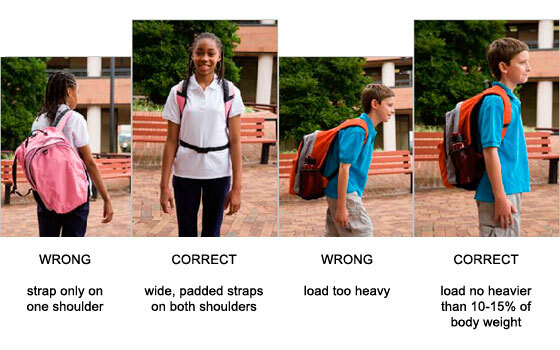 “Using a backpack with one strap, not two, puts all the pressure on one shoulder,” says William Hennrikus, a pediatric orthopaedic surgeon at Children’s Hospital in California. “It pulls the shoulder down and can cause back, neck, and shoulder pain.” Wearing both straps properly splits the weight of the backpack more evenly across the shoulders, improving spinal posture. Quite frankly, I’ll never understand this obsessive generation of followers that I am a part of. I’ll never quite get what makes things cool all of a sudden, and then uncool just as fast. And why do all of the good, useful fads have to die?! Rest in peace, hip-hugging jackets and roller backpacks. Until the next time. ps. Like, comment, share and subscribe to Fadology if you agree!